In the news this week: Sake isn’t the only drink in Japan with strict labeling laws anymore. 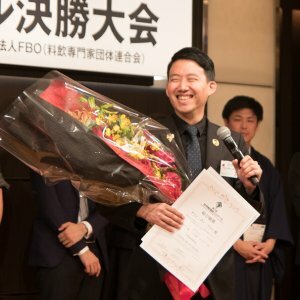 Then, get your pen ready because we’re about to announce who took home the Platinum Awards at Sake Selection 2018! Finally, one of Japan’s top sake rice farms is heading for the Olympics! Japan instituted new labeling rules for wines starting October 30. Under these new guidelines a wine must have all its raw ingredients sourced within Japan to be called a “domestic” wine. Furthermore, for a wine to use the name of a prefecture or region, over 85% of its grapes must originate from that area and the wine must also be manufactured there. These regulations are very similar to those the government applied to sake in 2015 with regards to rice and where to brew. However, while more stringent, those rules didn’t affect the overall production of sake too greatly. Rather, they were seen as a preemptive measure to distinguish true Japanese sake from the growing number of varieties brewed overseas. Many Japanese wineries also feel these new standards won’t affect production much, as their wines have always used domestic ingredients. But, there are some concerns that this may lead to a shortage of grapevine seedlings in prefectures, like Nagano, known for their winemaking .. Potential inconveniences aside, this should help strengthen the brand appeal of Japanese wine overall and make it a more competitive force in international markets. So next time you see a bottle of “Japanese wine,” know it’s a name you can trust! October 31 saw the reults for Sake Selection 2018. 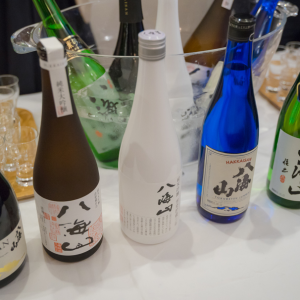 A selection of the finest sake brands were given awards of platinum, gold, and silver across seven categories: Junmai Daiginjo, Junmai Ginjo, Junmai (“Special Junmai”), Ginjo (Daiginjo), Honjozo (“Special Honjozo”), Sparkling, and Aged. 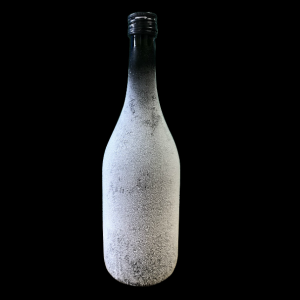 This is the first such competition, after Concours Mondial de Bruxelles, an annual international alcoholic beverage competition, opened a sake category this year. Judges for the Sake Selection 2018 include importers, writers, and experts, including sommeliers who rate the brands in blind tastings. 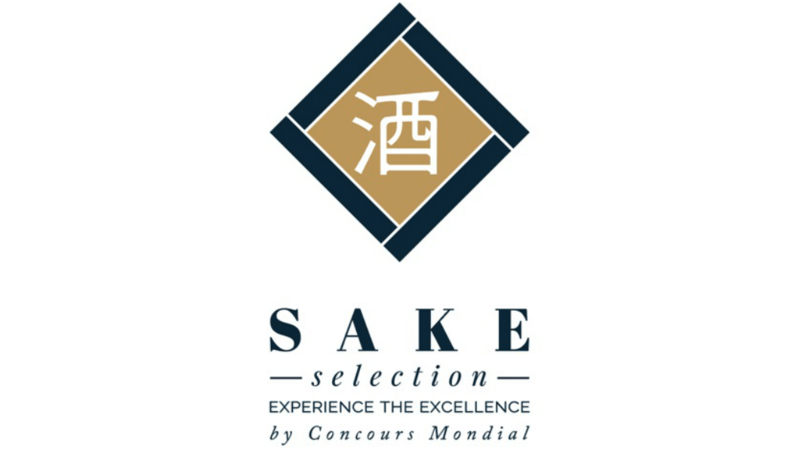 Some judges will also be appointed as Sake Ambassadors who will help promote the Sake Selection competition and its winners throughout Europe. But there’s no need to wait for a Sake Ambassador to come to your area; just check our list of winning brands below!.. 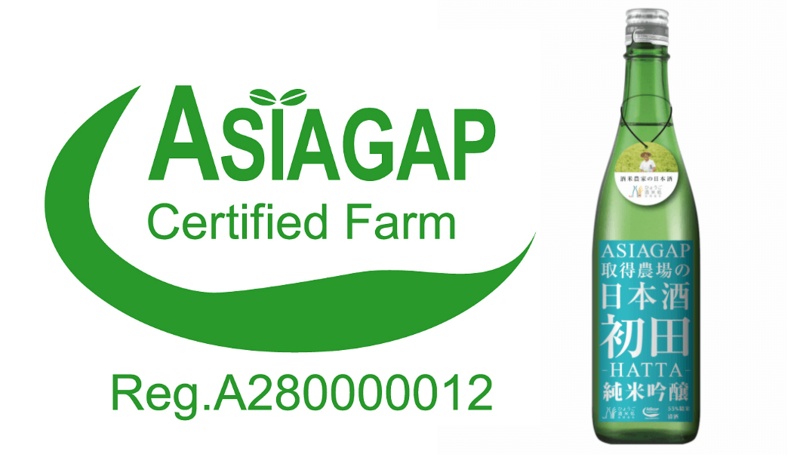 Hyogo Sakamaidokoro, a leading producer of sake rice in Hyogo Prefecture has earned the coveted ASIAGAP certification, signifying adherence to certain safety and environmental standards. Any food producer with a GAP (Good Agricultural Practices) certification will be eligible to supply ingredients and products for the 2020 Olympic and Paralypmic Games in Tokyo. Passing the nearly 200 inspections of equipment and facilities required is a remarkable achievement for the farm, which specializes in “the king of sake rice”: Yamada Nishiki. Sakamaidokoro plans to take advantage of this hard-earned distinction by selling rice for general consumption during the Games, in addition to sake. Notably, this is also an important achievement for Japan in general, as a shortage of GAP-approved farms could result in a need for imported foods for sale at the Games, despite Japan’s reputation for high quality. Celebrating the certification, Hyogo Sakamaidokoro also released its own sake, “Hatta,” whose label bears the ASIAGAP logo. This slightly sweet and flavorful sake will retail for 1,852 yen a bottle this winter and is geared towards women drinkers in particular. It’s brewed by experts in Niigata using Hyogo’s own Yamada Nishiki for the best of both worlds. It might seem odd that a rice farm is selling its own sake. That’s because only a year earlier they also became one of the very few farms in Japan to receive a liquor license. That’s good news for spectators looking to drink in local flavors along with the sights at the 2020 Games.